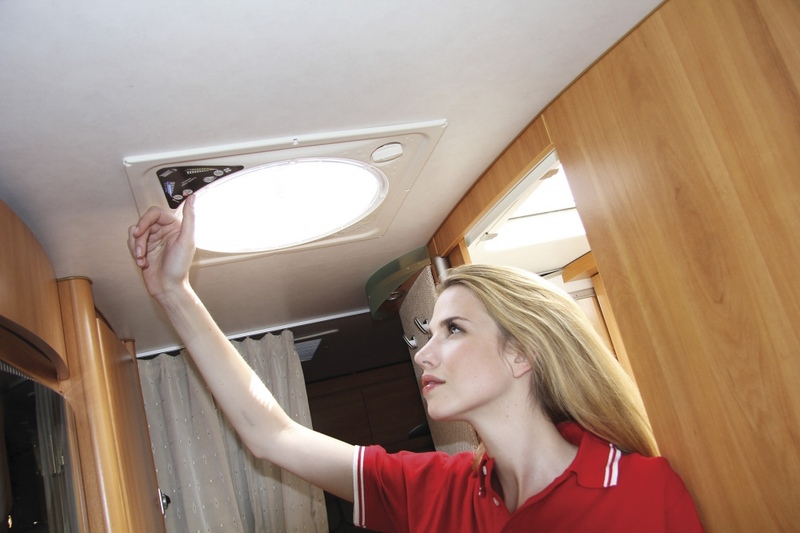 Roof light with motor, where all functions can be set in motion by a simple finger-touch. Renewed electronic interface with signal LEDs. 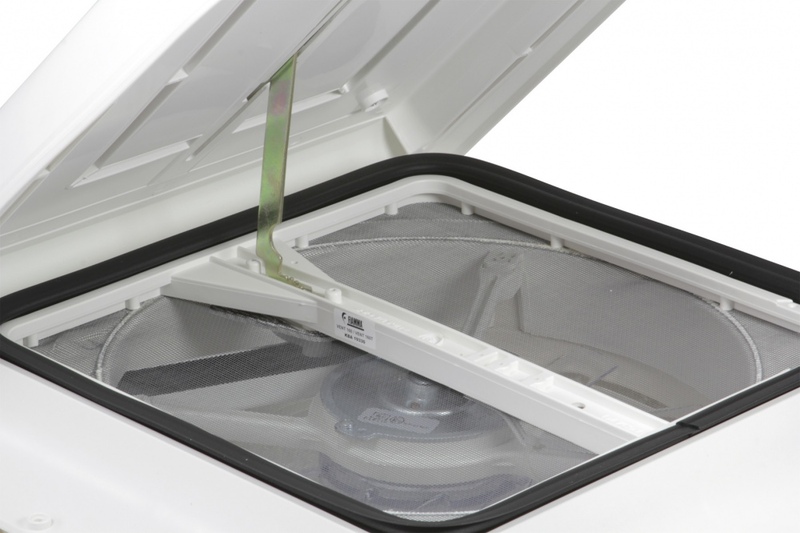 The rooflight with excellent performance. 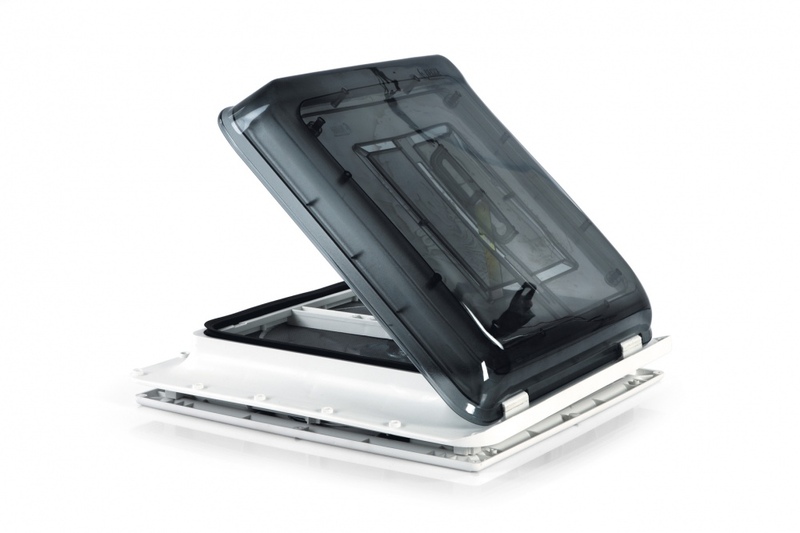 Fiamma\'s range of 40 cm rooflights offer high quality and durability. Thanks to their elegant external aerodynamic profile top, they do not require the use of the Spoiler. 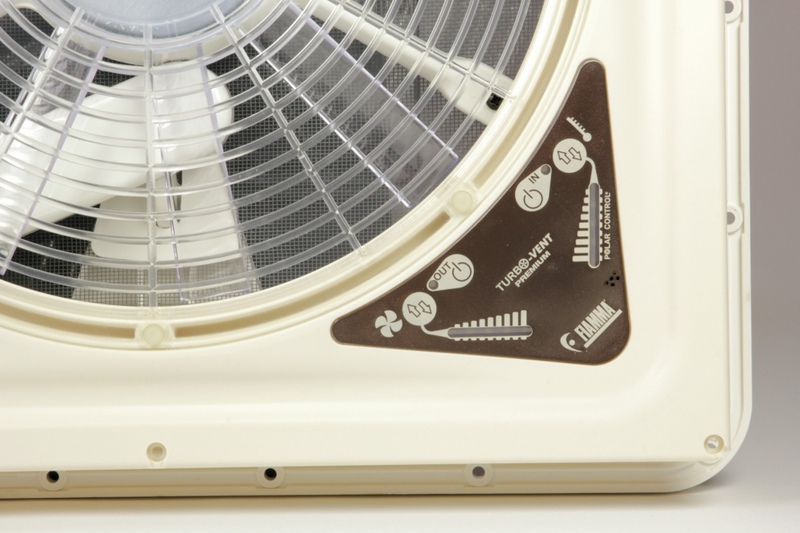 During high-speed testing, noise and vibrations were greatly reduced. 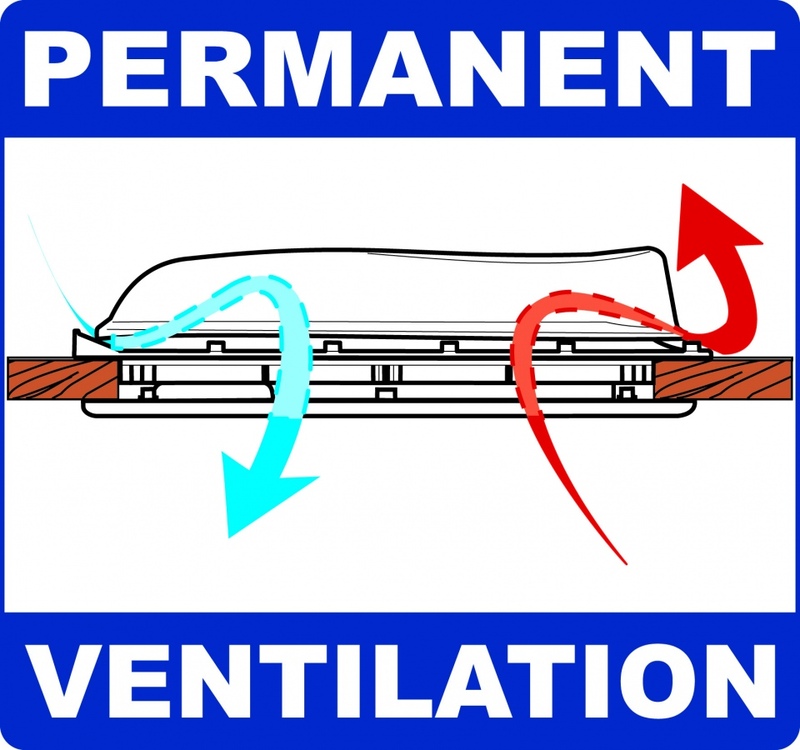 The outer cover and exclusive patented rubber seal, guarantee a watertight system and ensures that rain is displaced. ABE approved. 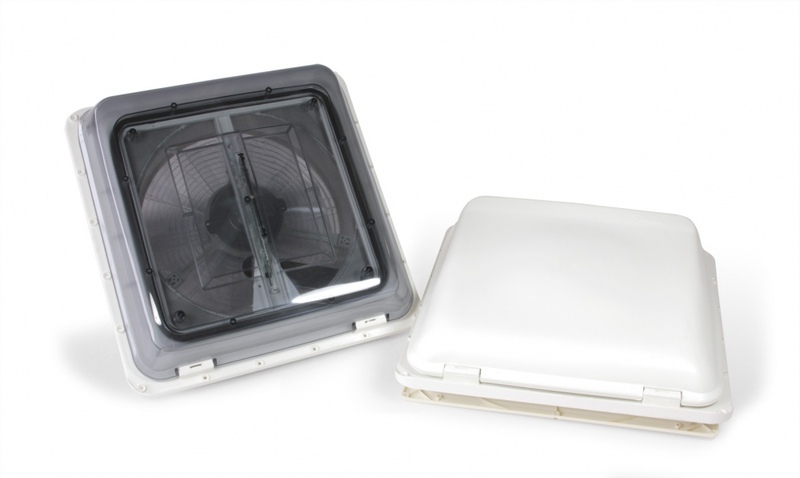 Made with high quality UV-ray resistant materials.Supplied with permanent air flow ventilation and mosquito screen. 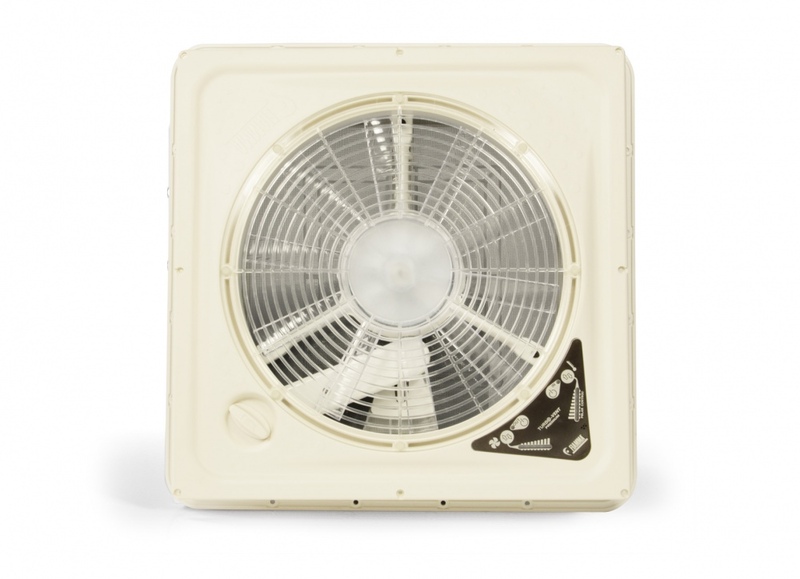 The Turbo-Vent and Turbo-Vent Premium motorized versions have a large 10 blade fan with 12V DC variable speed motor. 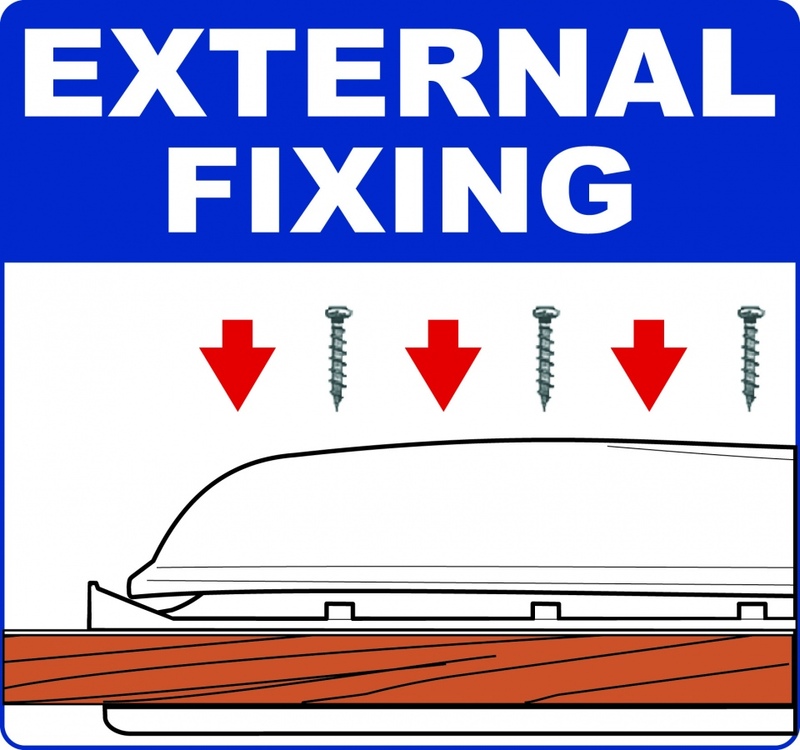 It changes and refreshes the air inside your vehicle within seconds. 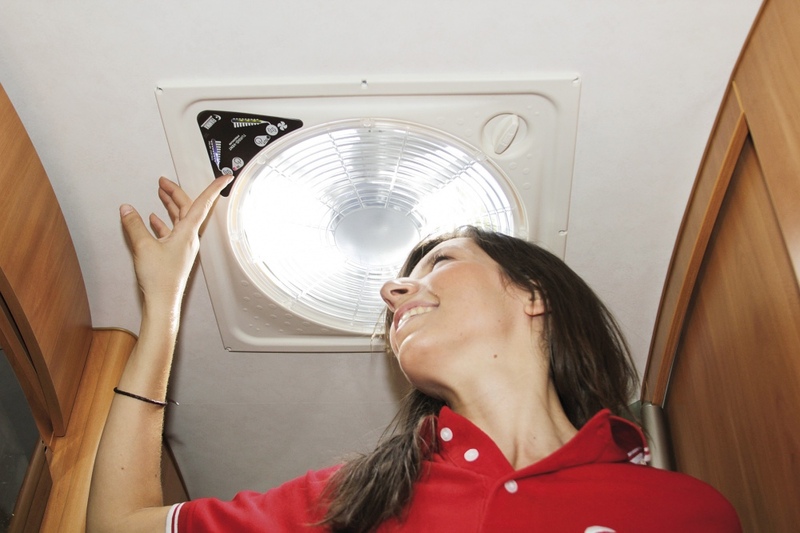 The electronic circuit ensures a rapid, problem-free, change of rotation. 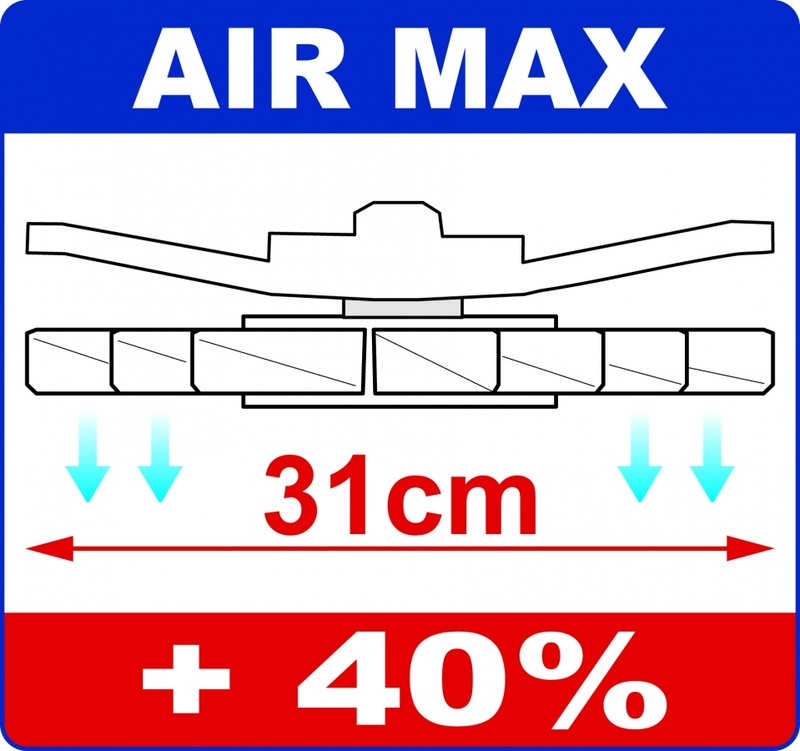 The transparent grating permits maximum air circulation and filters light.